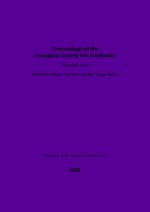 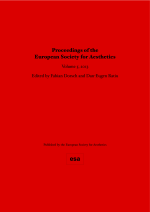 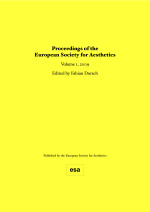 The Proceedings of the European Society for Aesthetics are registered with the Swiss ISSN Centre of the Swiss National Library (ISSN number: 1664 – 5278) and are indexed by EBSCO, the Electronic Journals Database and Google Scholar. 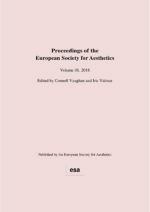 The ESA has been publishing proceedings of its annual meetings since 2009 and has decided to give them the status of an Open Access Journal, in the sense defined by the Budapest Open Access Initiative. This means that everyone has the right to read, download, copy, distribute, print, search and link to the full texts of the published articles.